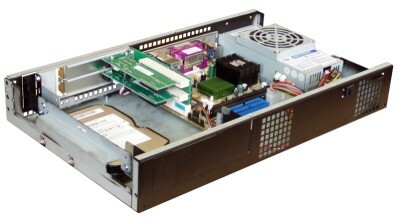 1,5U height PCI riser card which expands a PCI slot into two PCI slots. It is targeted for systems that may require two PCI slots but uses VIA EPIA mainboard that only has one PCI slot on board. Also changes the insert direction of the slot by 90 degrees. 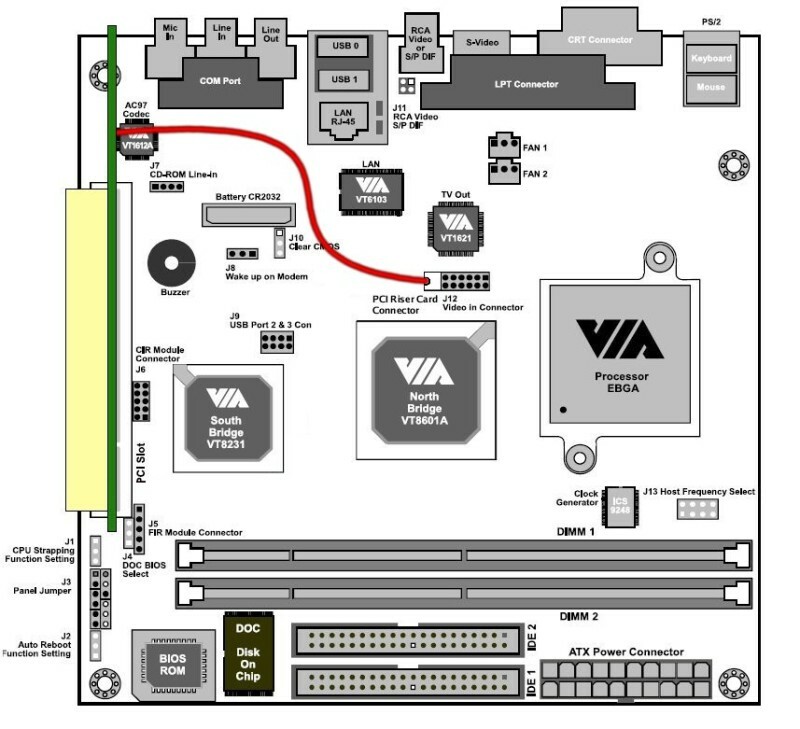 NOTE: Use only with VIA EPIA-5000 and EPIA-800 mainboards. Do not use with EPIA M, EPIA ML, EPIA PD mainboards.